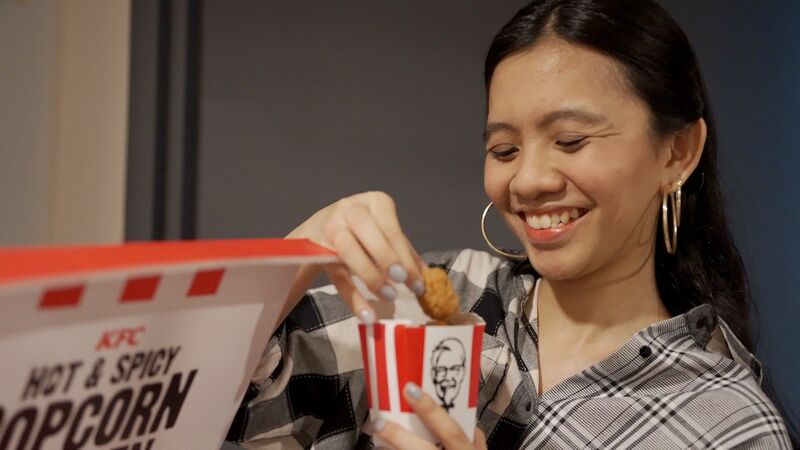 KFC Malaysia’s CMO Angelina Villanueva told A+M in a statement that when it comes to marketing its new hot and spicy popcorn chicken, “no strategy can stand up against a doting, honest and rousing word from a satisfied customer”. 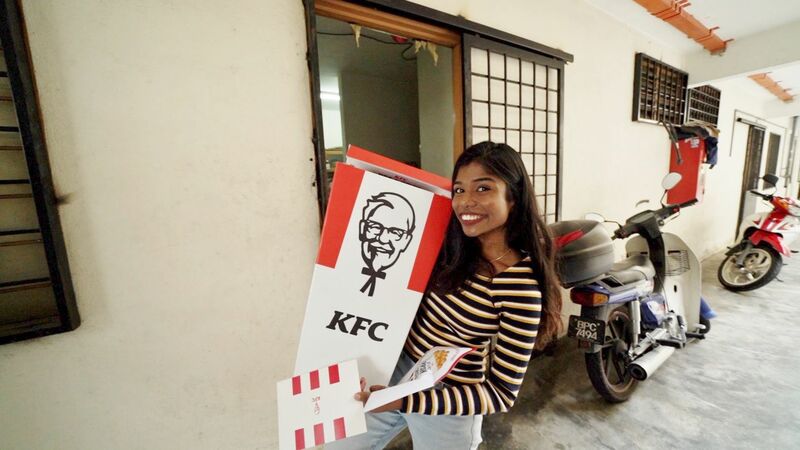 To reward consumers, and also drive up word of mouth conversations, KFC surprised a select group of super fans, identified via social listening, with boxes of custom-made, personalised hot and spicy popcorn chicken. These super fans were known to be persistent in pushing for the comeback of the iconic treat which was first launched in the 1990s. 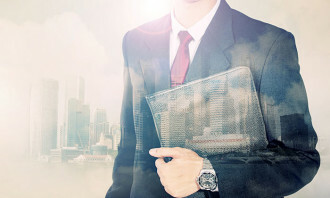 Despite its absence from the menu in recent years, data from KFC’s social listening revealed that whether it was a request for the return of the popcorn chicken or a throwback of consumers’ fond memories, there was a consistent mention of the product. As such, KFC decided to bring back the popcorn chicken with a bang by introducing the hot and spicy flavour. 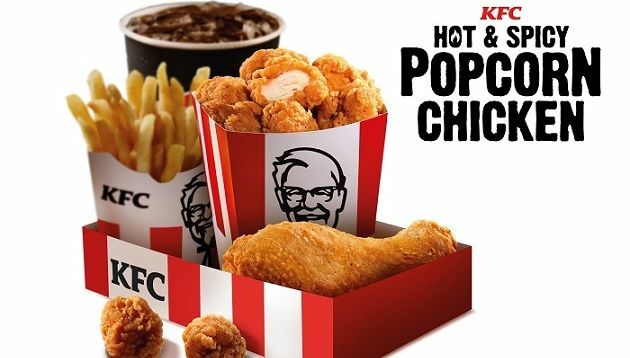 Currently, the fast food chain is expecting a 10% increase in sales for its new hot and spicy popcorn chicken, “as well as continued brand love for KFC whether from a loyalist or a lapsed fan”, Villanueva said. 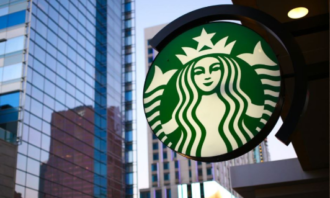 It saw a 166% surge in total brand conversations and “a barrage of” shares and earned media during the launch of the new menu offering. 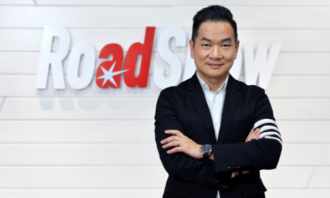 Villanueva said that with the rise of the “snacking obsession” and Malaysians’ “fervent” ayam love, it is clear that the relevance of the KFC popcorn chicken overshadows its novelty promising a healthy sales surge. According to her, KFC is constantly welcoming new ideas, products and formats into the vibrant F&B scene in Malaysia. 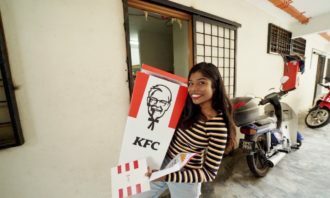 She added that the team at KFC is “relentless” in keeping its eyes and ears open to spot new trends in food and palates, as well as continuously experimenting and refreshing its offerings. 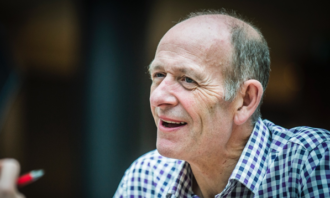 “We believe that our customers are our best source of feedback – so we always test our new ventures with them and then are all ears, letting them dictate product strategy. It’s true that often times, customers know best!” she said. 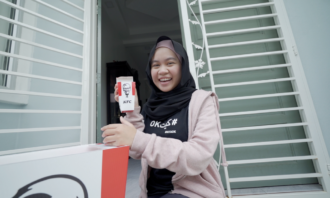 Meanwhile, KFC Malaysia also recently launched a campaign where it created a fictional Instagram persona, Mat Ayam Free which was a hit among consumers. This, Villanueva said, resulted in an uplift in sales and Mat Ayam Free’s Instagram account grew to 6,000 followers in the first four days. By the end of seven days, the campaign reached 2.5 million accounts on Instagram with 6.6 million total impressions. KFC has no direct plans to transfer these new followers to its official account. “We hope that by engaging with Mat Ayam, his likeability will translate to us, whether on social or otherwise,” Villanueva said. She added that since campaign efforts were focused on pushing Mat Ayam‘s account, growth on its official social media platforms was limited. 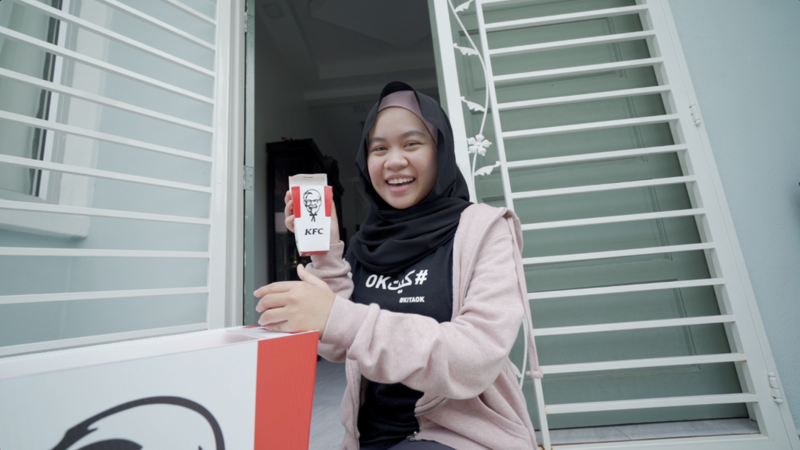 Mat Ayam Free was created in collaboration with Reprise Digital and UM for KFC’s “Ayam Everywhere” campaign in March, which saw the persona hijacking photos of key local influencers while holding a piece of KFC chicken. Besides appearing in photos alongside influencers such as Scha Alyahya, Zizan Razak, Syafiq Kyle and Ridduan Ttfga Ismail, Mat Ayam Free was also spotted at various events and shows including Bintang Bersama Bintang. According to Villanueva, the “Ayam Everywhere” campaign was a part of its initiative to celebrate Colonel’s Month and give away an additional free chicken for every purchase of its snack and dinner plate combo. To ensure fans did not miss out on the promotion, she said KFC wanted to roll out a social campaign that was “as captivating as” the offer. We are in a very fast-moving industry and it’s our job to ensure we keep exciting customers with new offers. We have a lot [more] in store that we hope will meet the needs of people looking for a finger lickin’ good meal,” she added. Meanwhile, Reprise’s creative director Amir Faiz said Mat Ayam Free was created to be single-minded with the sole mission of sharing the love for KFC. 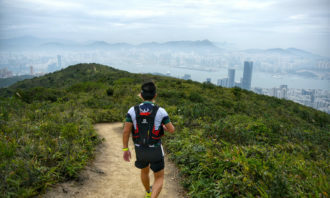 The hilarious nature of the pictures also led the influencers to share them on their respective Instagram feeds, thus boosting the number of impressions, he added. To safeguard against such situations, companies must quickly make it clear that it is the opinion of the sole employee, and not of..